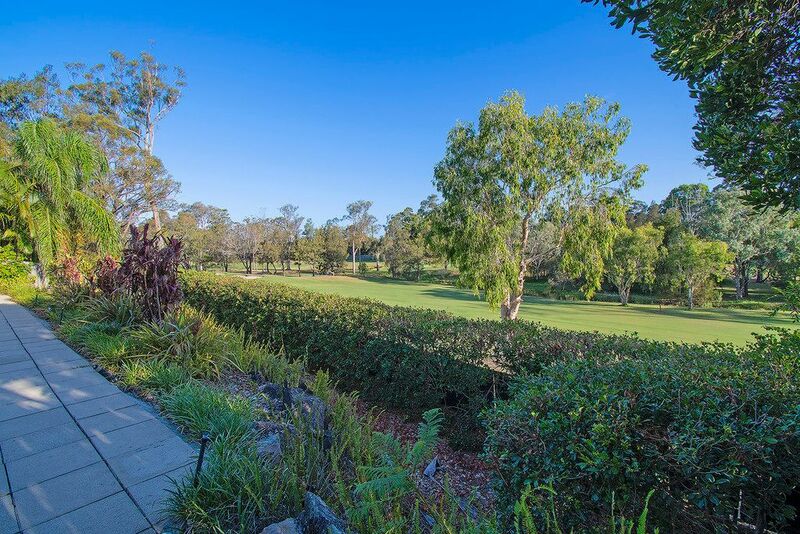 Peacefully positioned on the Parkwood International Golf Course this tri-level family residence awaits its new owners. 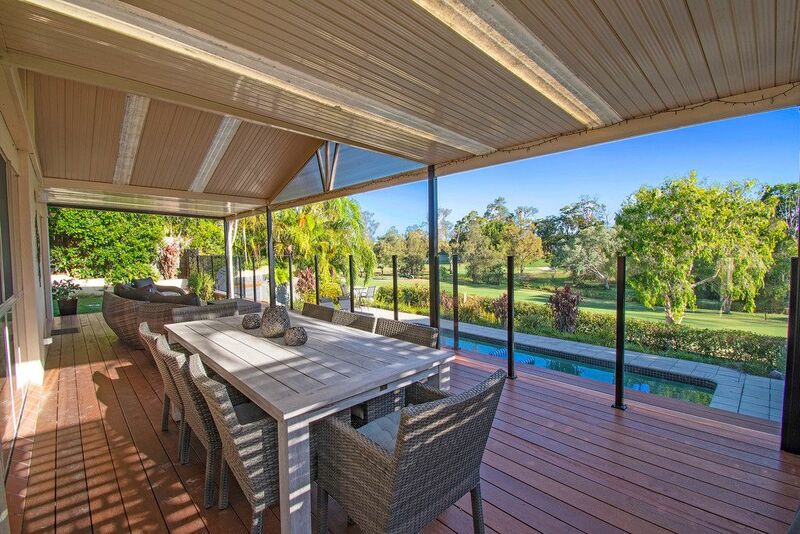 Gorgeous, warm, opulent living with a fabulous feel is what you will experience once you walk through the front door. 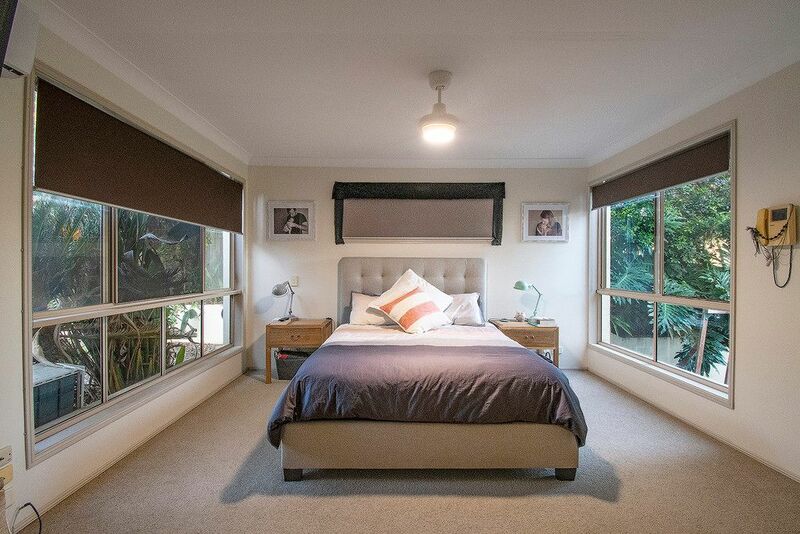 On the upper level you will find three great size bedrooms and bathroom. 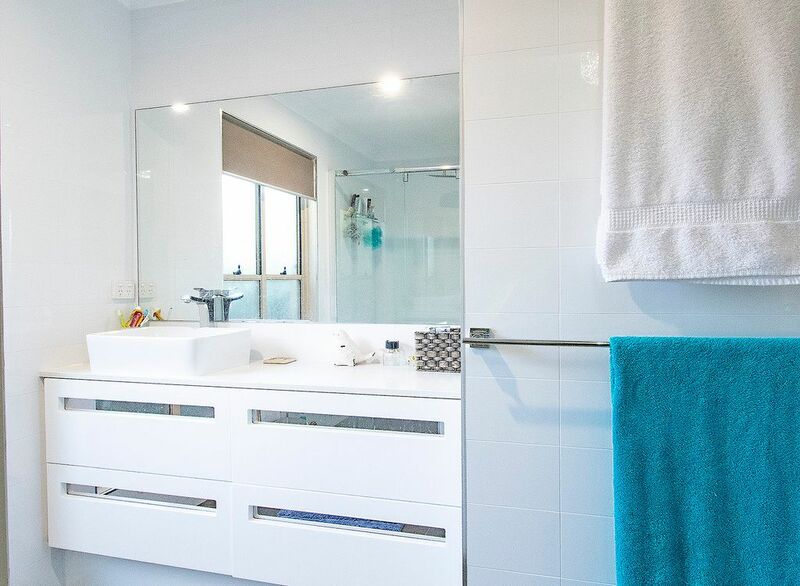 On the second level is the master retreat with walk in robe and ensuite. 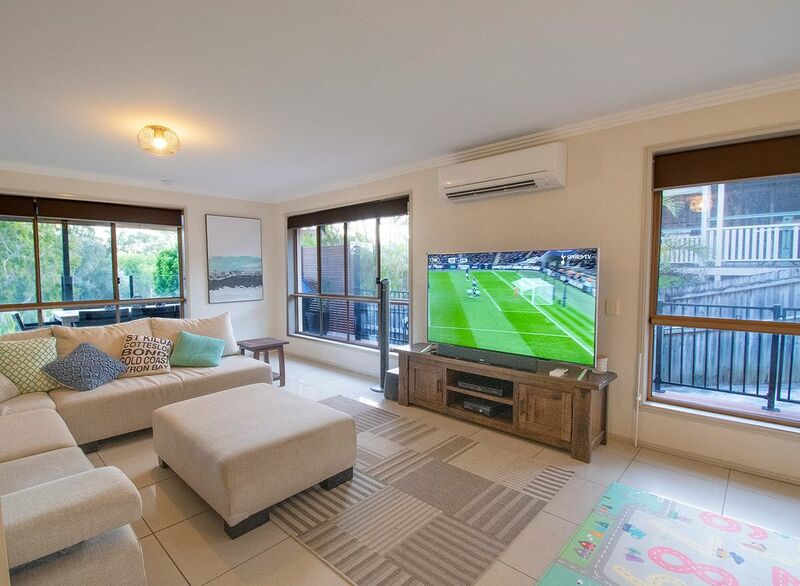 The lower level is the family focal point, bringing everyone together in a well-appointed kitchen, dining and living with expansive green views. 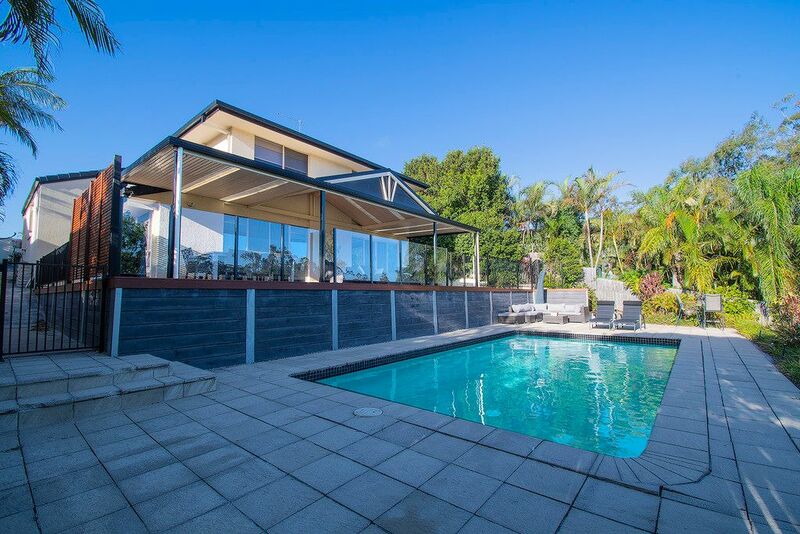 With an ambiance of pure luxury and extravagance, the amazing wrap around deck above a sun-drenched pool, offers perfect entertaining for family and friends on the abundant sun filled Gold Coast days and temperate nights. 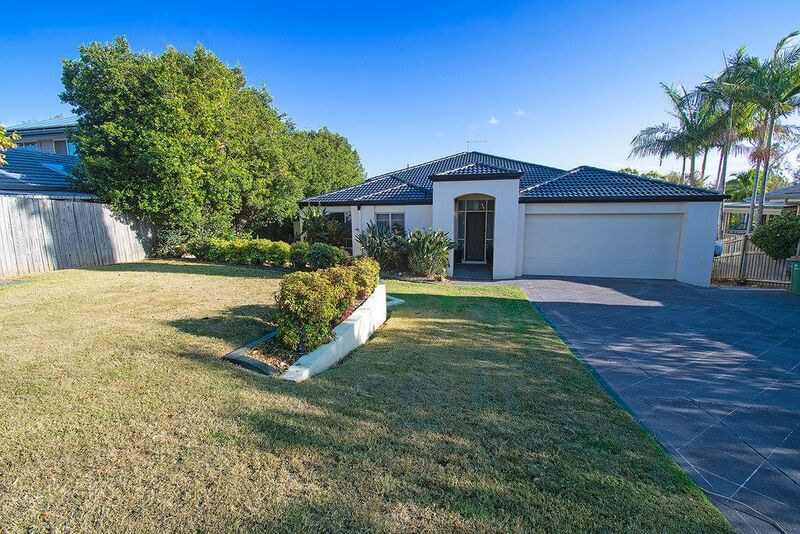 Not without space, the fully enclosed front yard still offers ample grassed area for kids and pets to play. 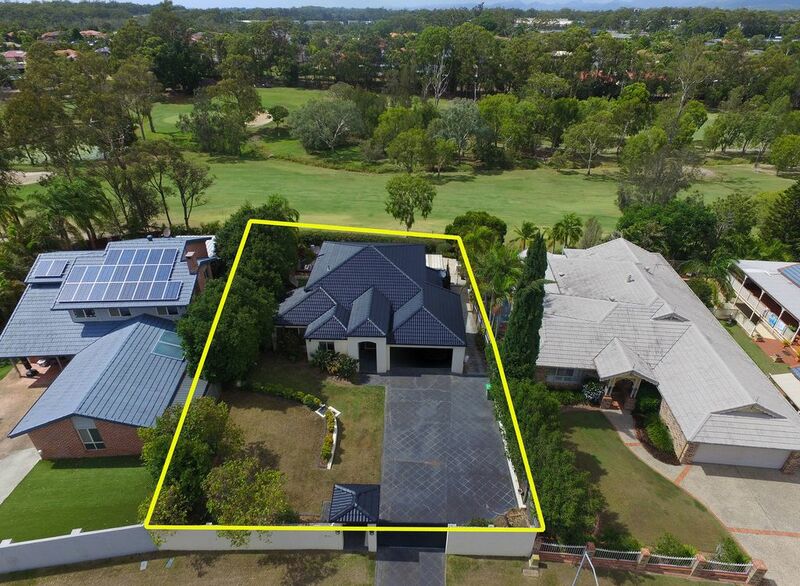 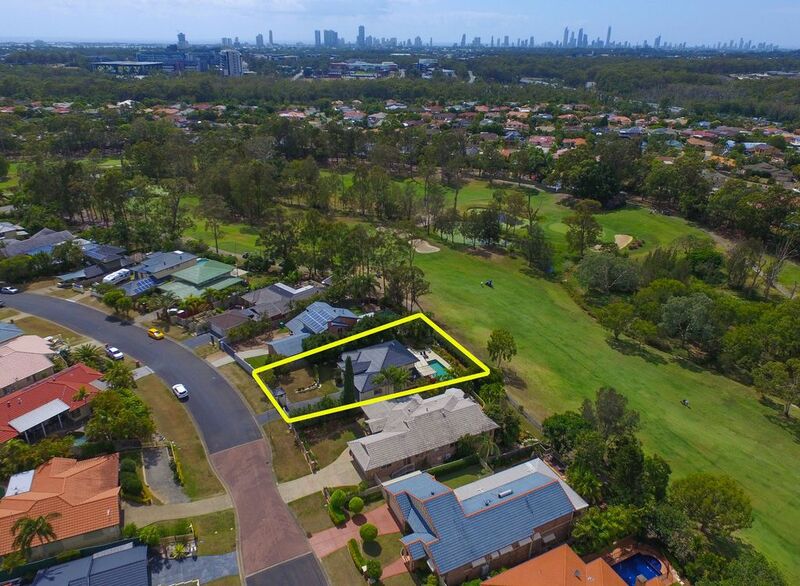 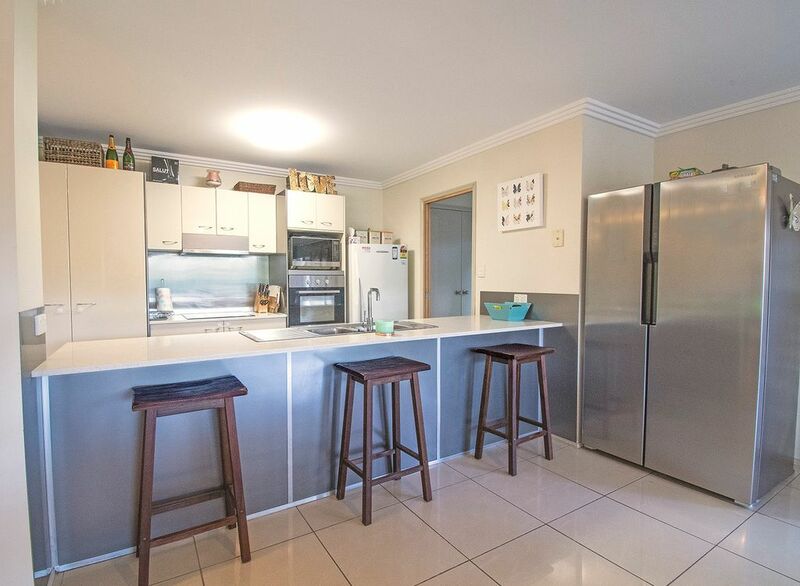 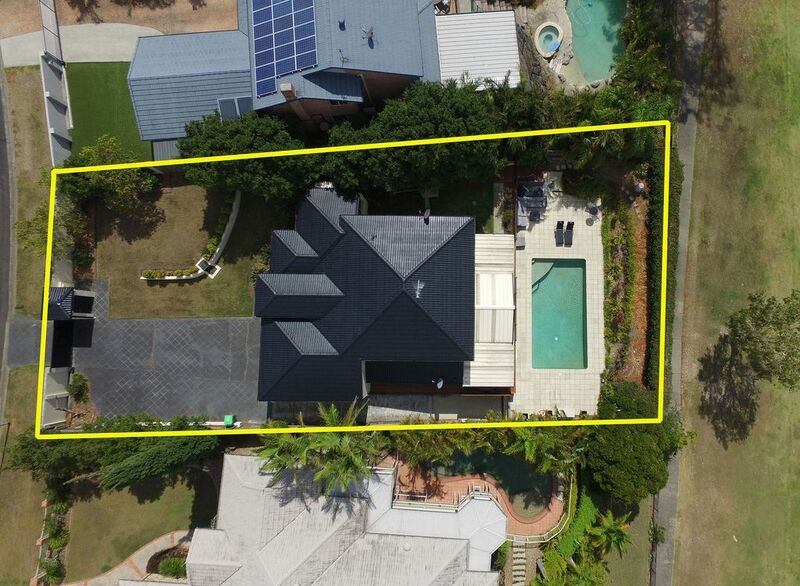 This property has all that is needed for a great family lifestyle that many strive to own on the Gold Coast. 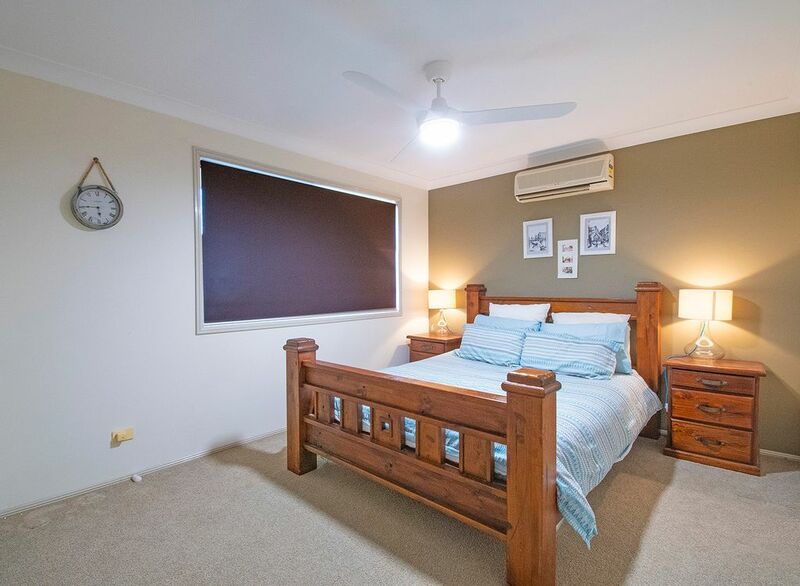 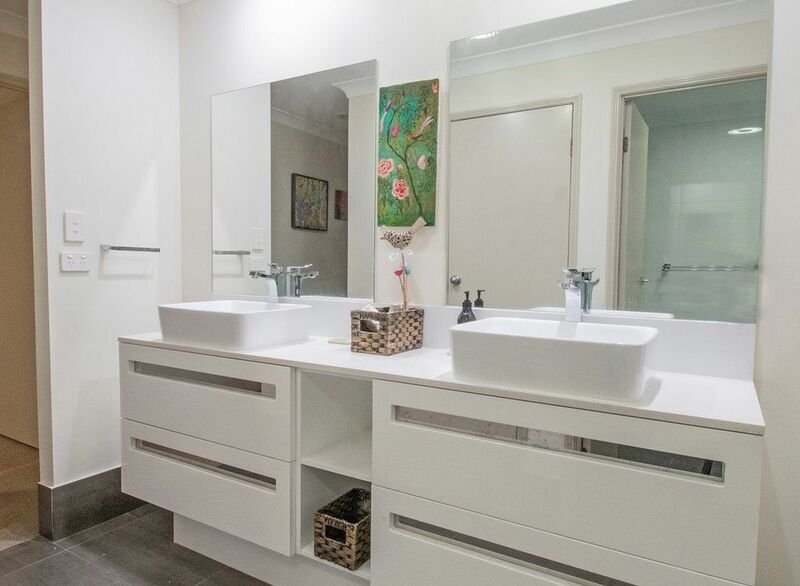 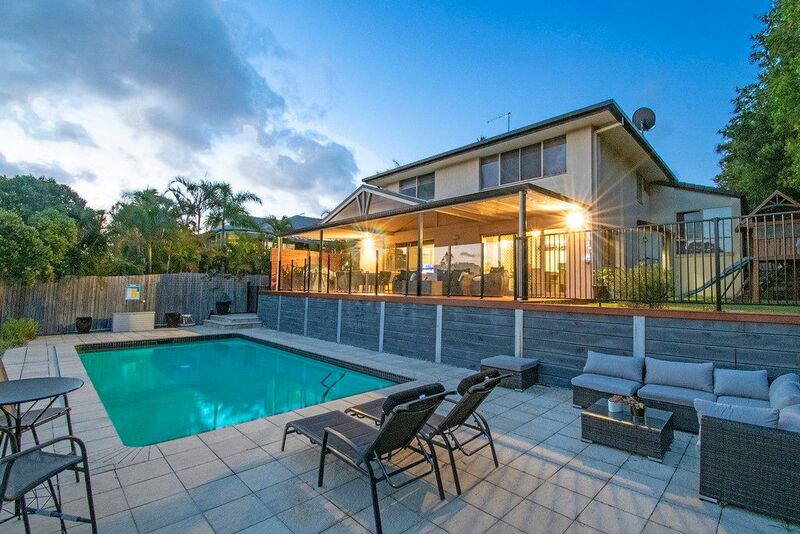 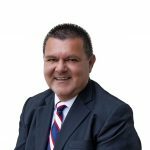 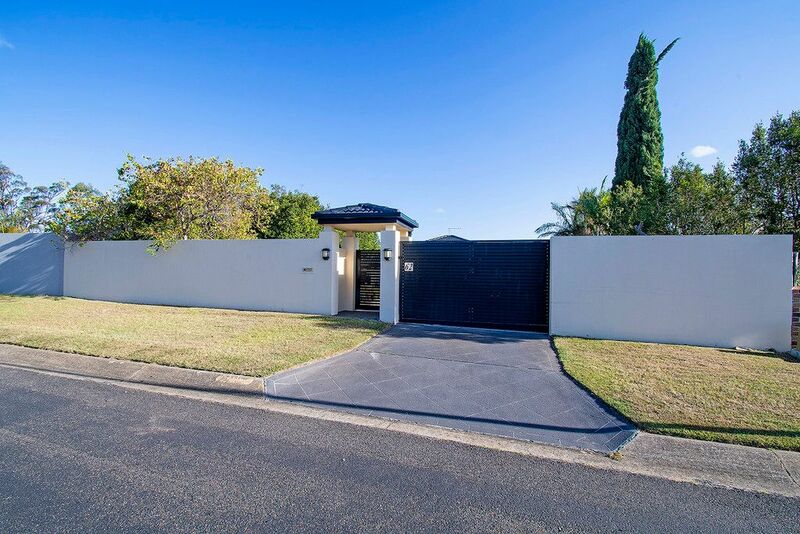 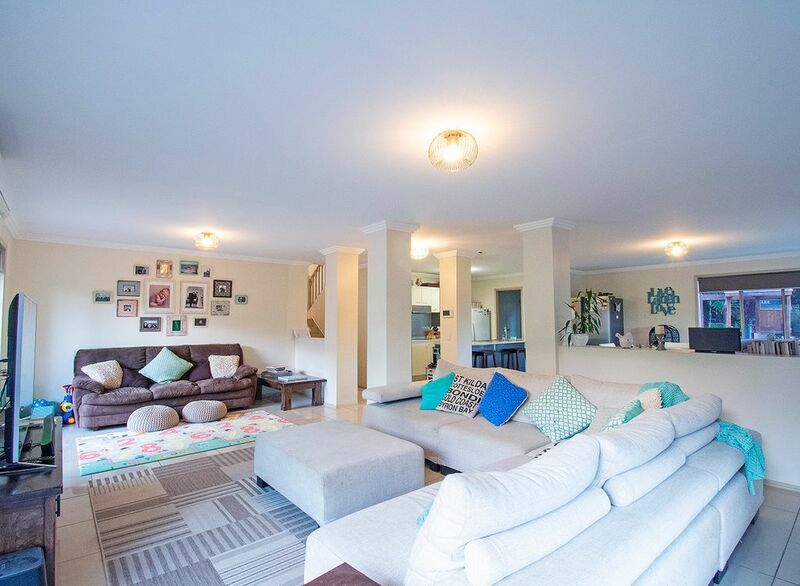 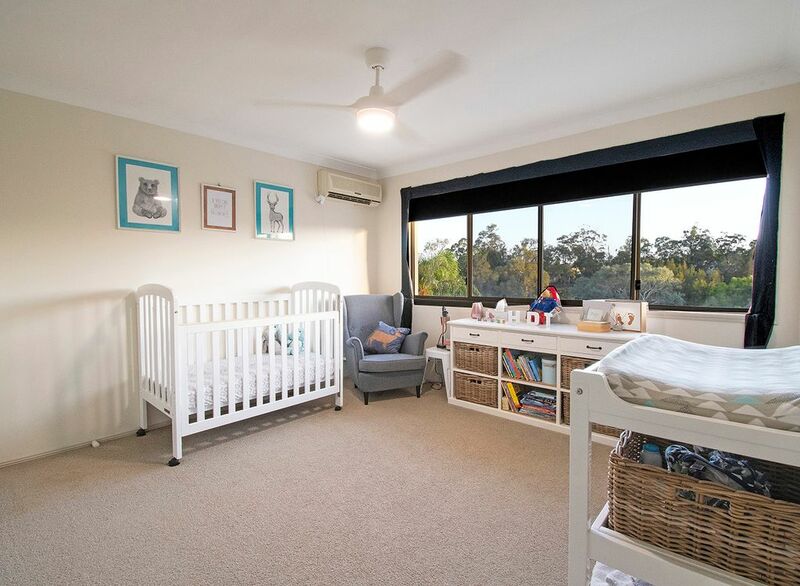 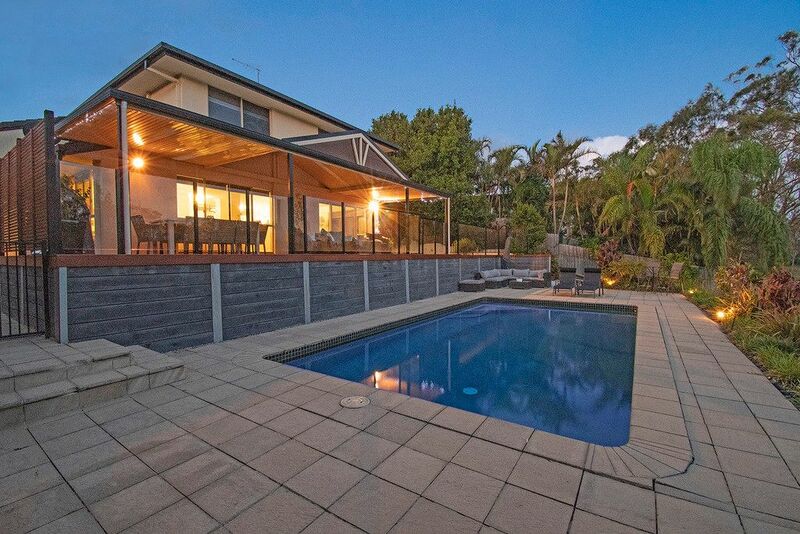 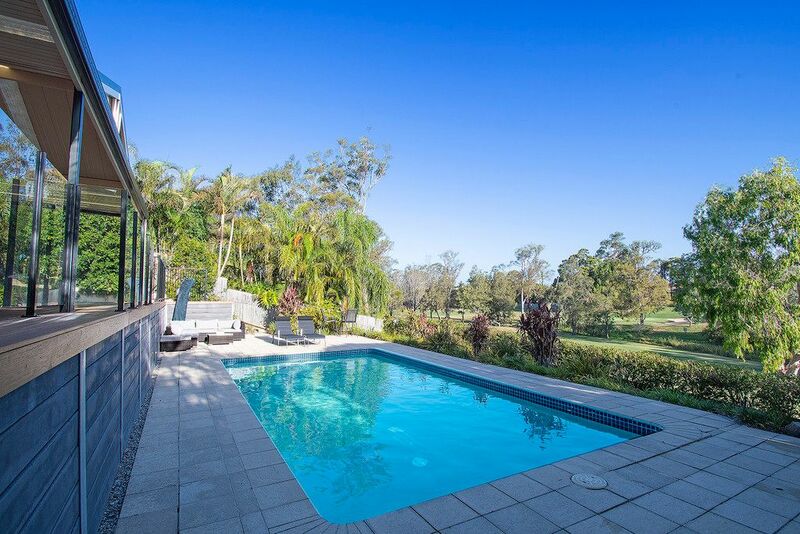 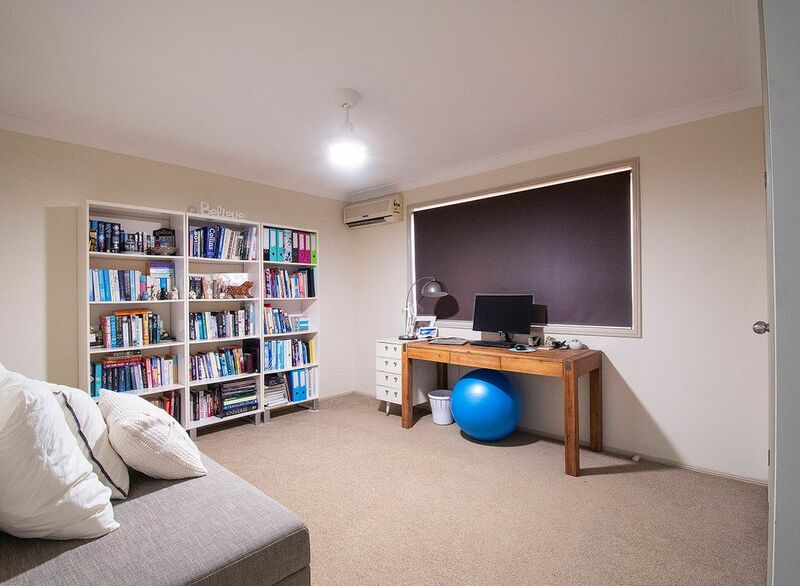 The residence is situated in the sought-after suburb of Parkwood International and is positioned close to the Gold Coast Private and Public Hospitals, Griffith University. 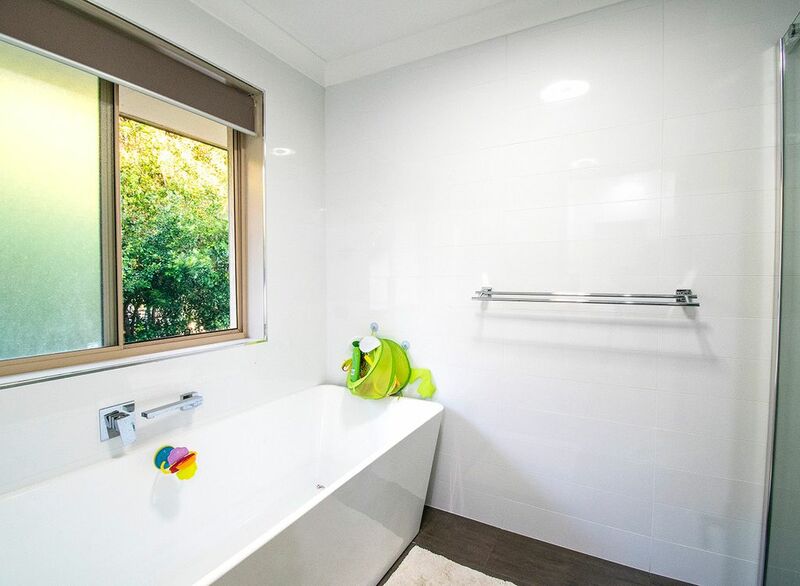 Convenient bus service and only a short 10 minute walk to G: Rail, which connects to the heavy rail system providing easy transport across the Gold Coast and Brisbane. 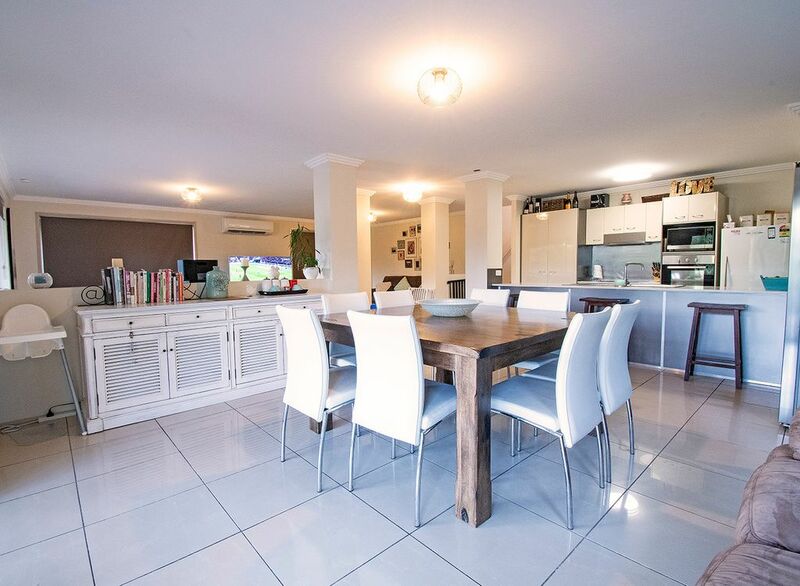 With schools and shops close by, this is a must-see property if lifestyle is what the family is seeking.